Vincent has been fortunate to have lived and worked in the Orlando Metro Area for over 18 years. 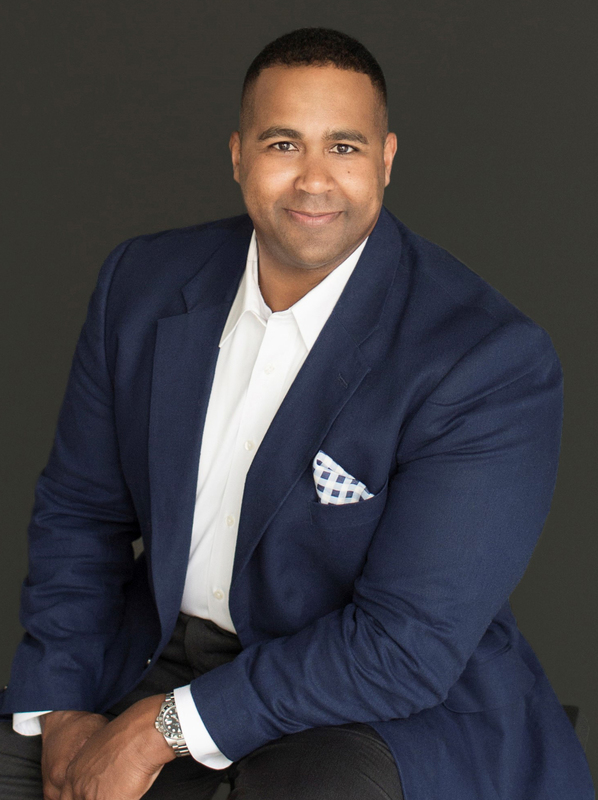 He is intimately familiar with the Orlando Metro area, and have witnessed Orlando Metro grow into one of the most popular, business and family friendly cities in the southeast. 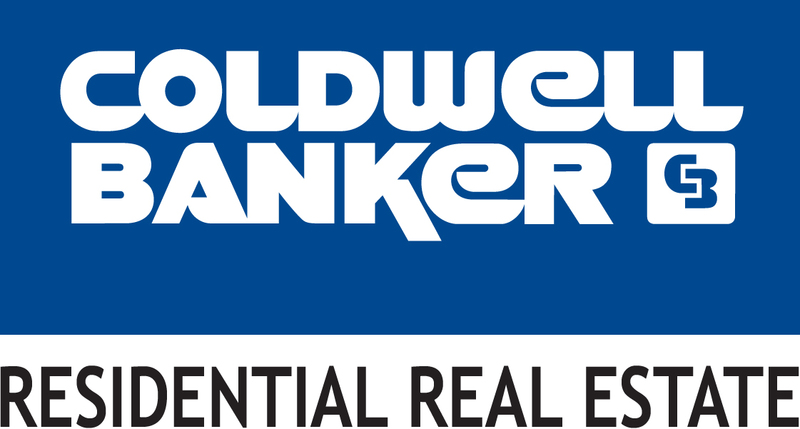 He is currently an Executive Realtor for Coldwell Banker Residential Real Estate in Orlando, Florida. He works with both buyers,sellers, and investors. He has been sought after by numerous investment organizations to assist in purchasing and acquiring properties for portfolios worth over 100+ million. He earned his B.S. from James Madison University. He is also trained as an Accredited Buyers Representative, Broker’s Price Opinion Representative, and Military Resource Professional for active and reserve veterans. He received a commission as an engineering officer in the United States Army through the ROTC program at James Madison University. He has spent a large portion of his career serving in South America, and currently hold the rank of Lieutenant Colonel. He still currently serves in the Army Reserves and is currently serving as a Battalion Commander here in the local area. During his 18+ years as a sales professional, he has developed the knowledge and skills to successfully navigate sellers and buyers through very complex real estate transactions. He has honed my sales, marketing, and business acumen at several fortune 500 companies to include Johnson & Johnson, Lockheed-Martin, Chrysler, T-Mobile, and RE/MAX. Vincent has served in the U.S. Army on active duty, and continues to serve as a Lieutenant Colonel in the U.S. Army Active Reserve as an Operations Officer. He has over 20 years of service. He is a dedicated professional who puts his client’s satisfaction above all else. His attention to detail and determination to provide first class service to every client will set him apart. He realizes that every transaction represents the most important purchase or sale a person will make during their life. • Experienced in many areas to include residential, vacation/second homes, investment, bulk properties, REO, and luxury properties. We support the “Wounded Warriors Project” monthly with a portion of every sale. I attained the rank of Eagle Scout at 17 years of age.